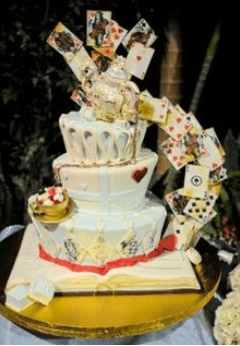 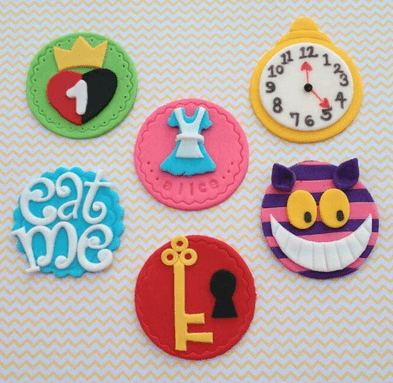 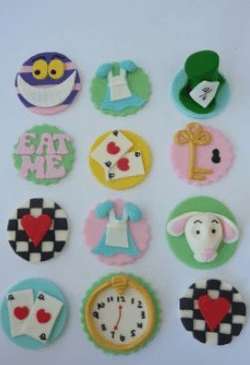 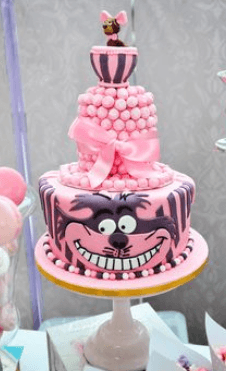 Alice in wonderland cake decorations, the possibilities and ideas for cakes are absolutely endless. 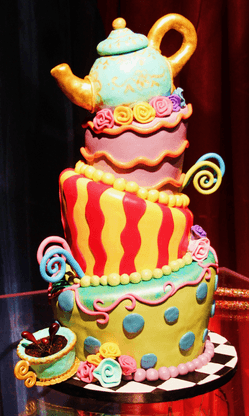 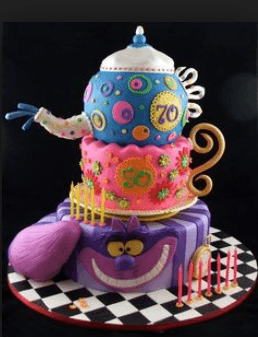 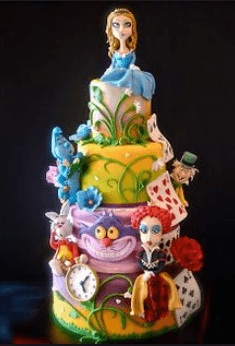 There are so many unique and cool characters that you can incorporate into the cake that you can easily end up with a massive three of four tiered cake. 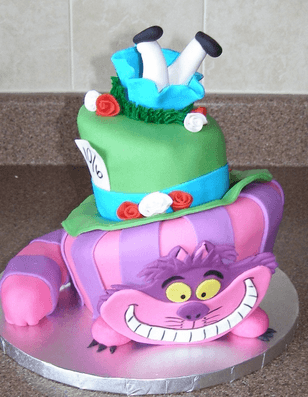 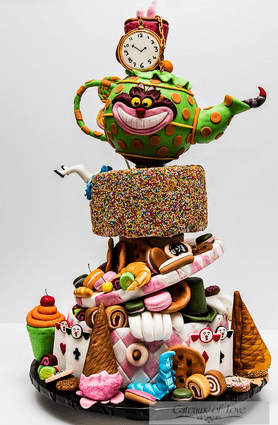 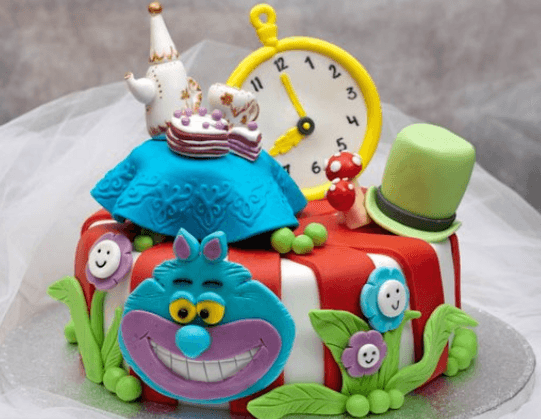 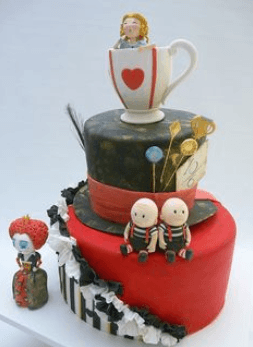 The Madhatter and Tea Pot are very popular among the Alice in wonderland cake decorations as they are fun to make and give the cake a really nice visual look.